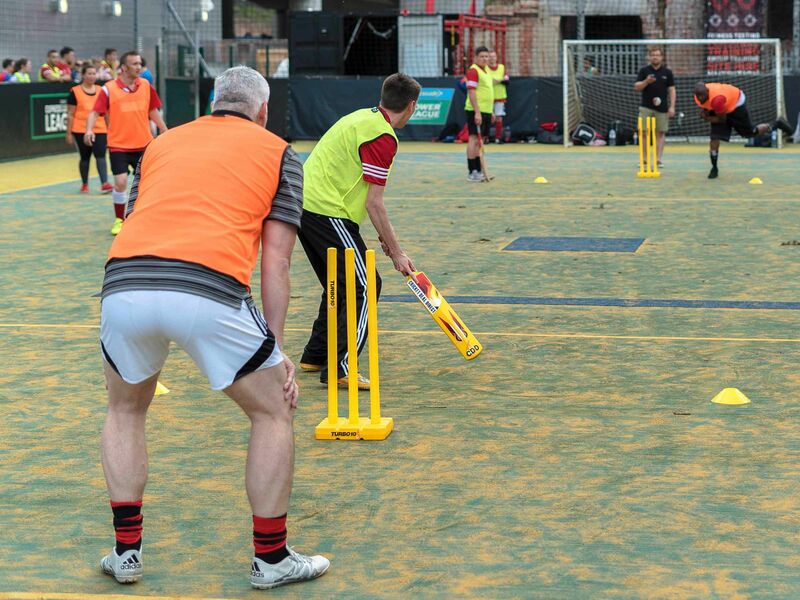 What is York Turbo Ten10 cricket stag do I hear you ask? 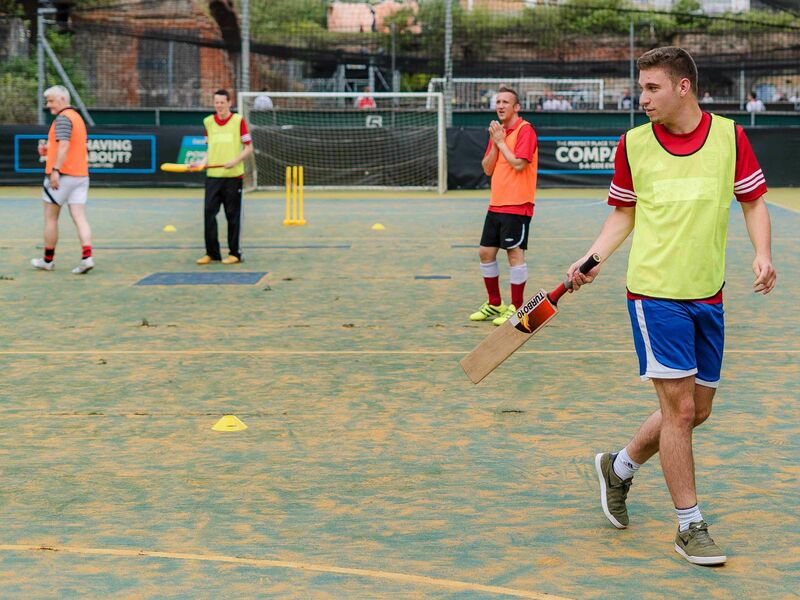 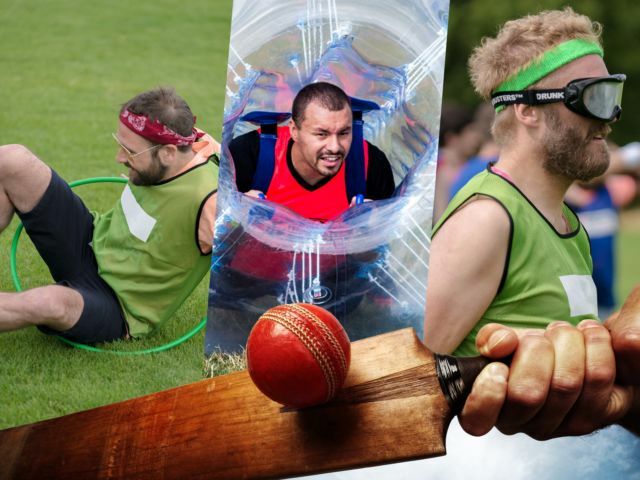 Well, it’s cricket - but not as you know it! 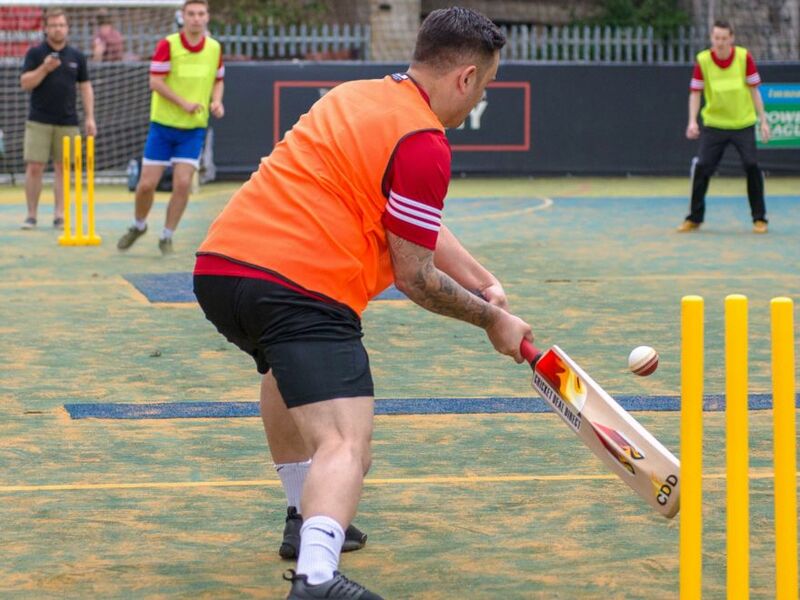 Turbo Ten10 is a new form of cricket aimed at stag do those groups looking at playing a short format of the classic English game. 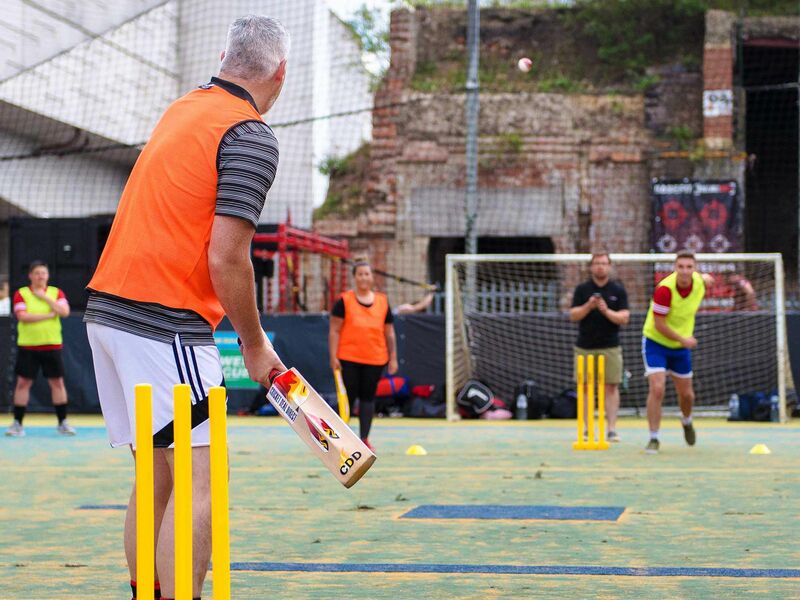 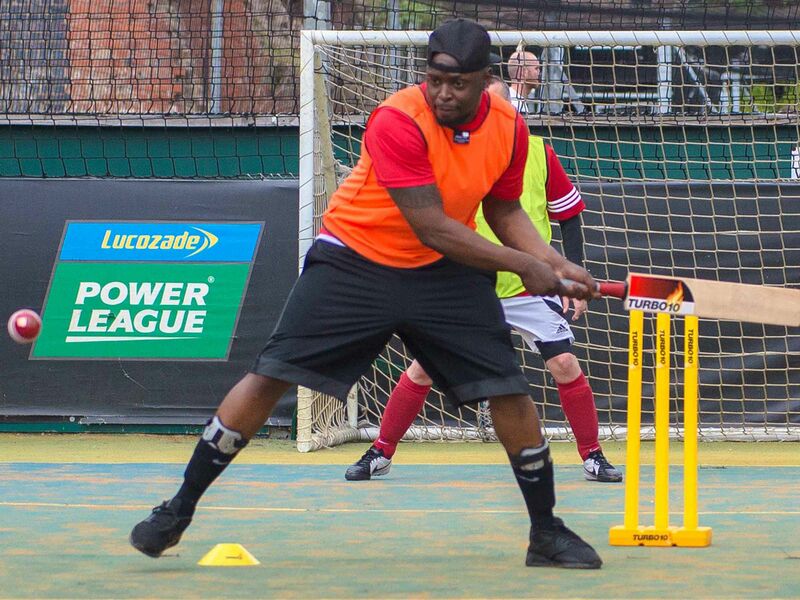 Turbo Ten10 cricket is a 6 a-side, 10 overs per innings game played on a reduced-size pitch and with a soft cricket ball so no protective gear needed.